“I’m my own worst enemy!” and “I beat up on myself a lot!” Every day countless people are uttering statements like these; and in the process, causing themselves to believe that these statements are the truth. 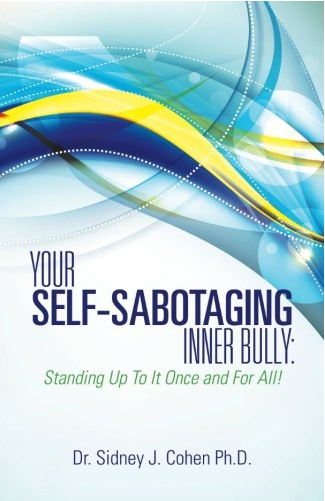 My book “Your Self-Sabotaging Inner Bully” will help you to learn that your “own worst enemy” is an “enemy” inside you. An “enemy” which “beats up” on you, while twisting the truth and making you believe the “enemy” is really yourself. The name given to this inner enemy is: the “inner bully” (IB for short). As covered in chapter one of my book (see sidebar) readers will learn why they tend in general to be overly self-critical and insufficiently self-praising. They will learn why they have low self-worth, compare themselves negatively to others, procrastinate, strive unrealistically for perfection, and/or have certain addictions. The explanation presented in each and every one of these cases is: the inner bully! How can you tackle your inner bully? In my work with patients in my office, I present a “kitchen sink” of self-help techniques designed to help you fight back against your sabotage-inducing IB. The emphasis will be on realizing that no one can eliminate or prevent the IB from taking control at times. On the other hand, you can gradually gain confidence in your ability to keep the IB at bay — taking some control back from the IB. 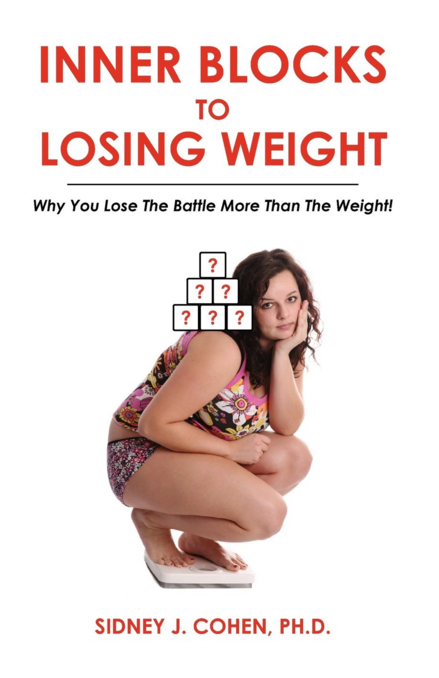 And that by itself will be just what is needed to win more battles on behalf of your core self-worth — not to mention help you make healthier decisions on the romantic relationship front! Sign up for Webinars and Seminars.